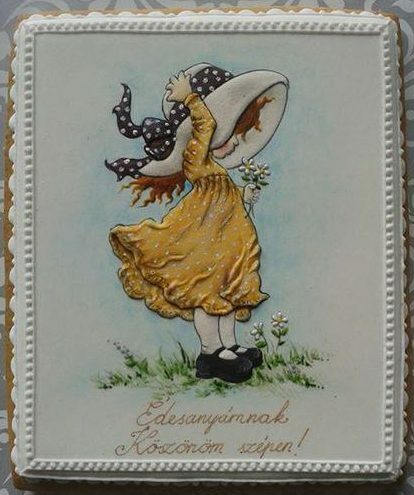 When it is an amazing creation by Judit Czinkné Poór. 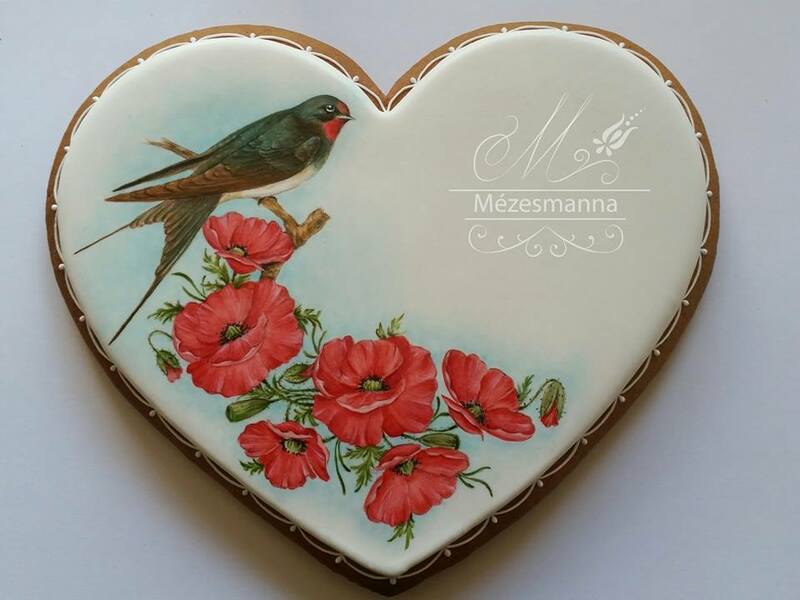 Chef Judit Czinkné Poór is the mastermind behind Hungarian cake decorating shop Mézesmanna, a small studio with a giant social media presence because of the incredible photos and videos they share of their decorative confections. 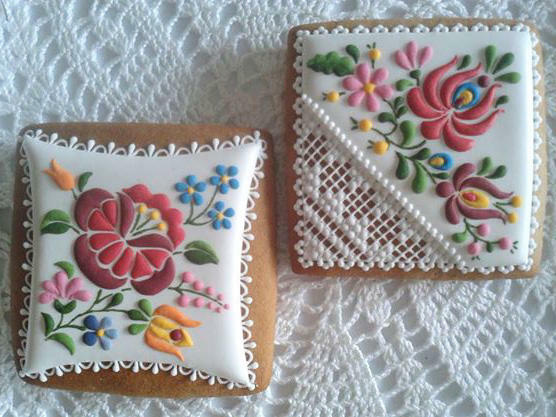 Each cookie is hand painted, the patterns often traditional patterns from folk costumes and embroideries from her native Hungary. 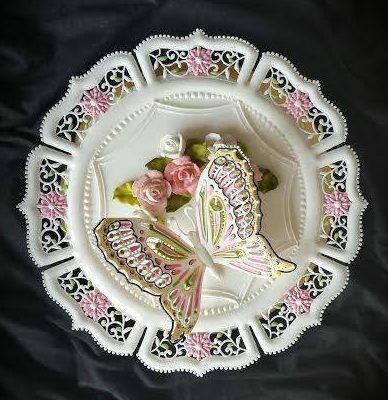 Judit’s deft touch makes edible creations that are almost too beautiful to eat. 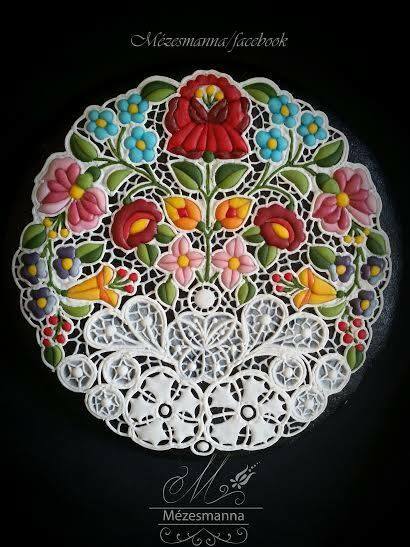 Her embroidery style touches on portraiture, animals, intricate lacework, winter holidays, and floral patterns. 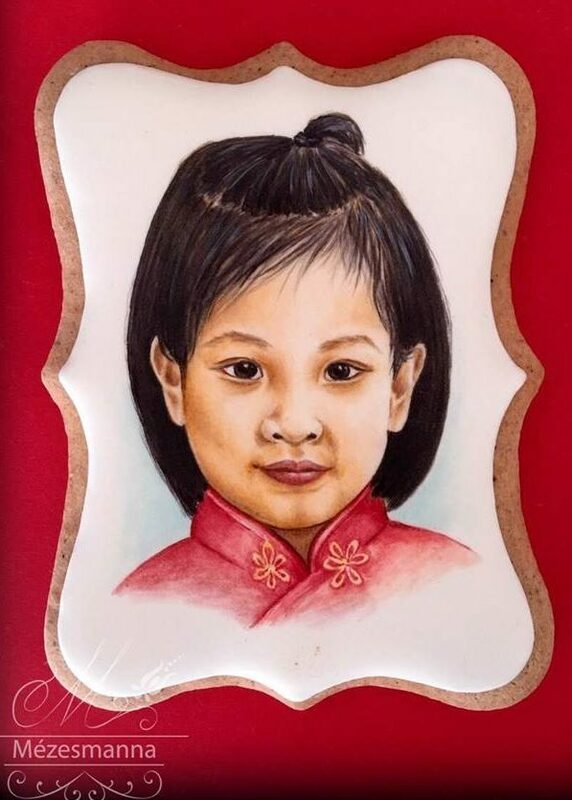 In addition to the folk art-inspired cookies, Poór also decorates cookies with portraits and 3D images. 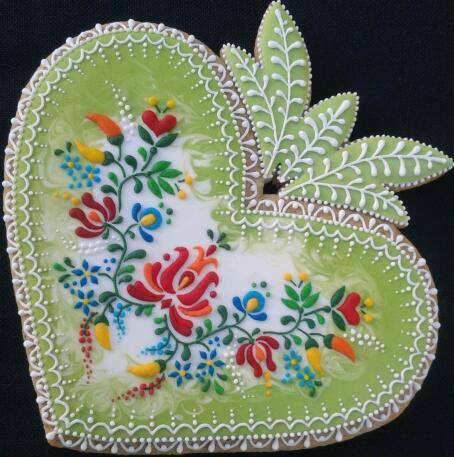 A true artist, Judit Czinkné Poór and her magic can be found on her Facebook page, https://www.facebook.com/Mezesmanna/, and one of many feature interviews, http://aplus.com/a/judit-czinkne-poor-decorated-cookies. I know! 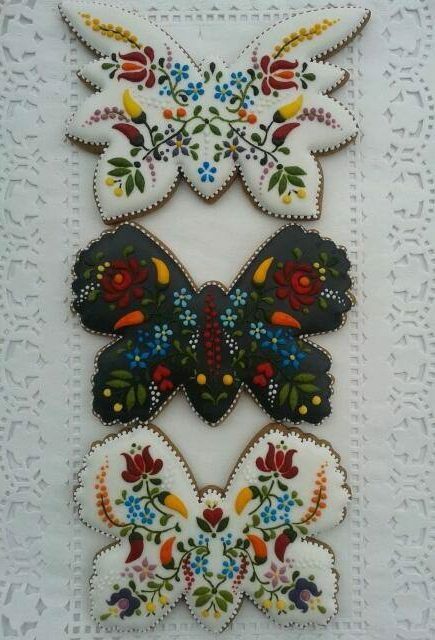 Who would want to eat such delicacies? Very cool. I’ve never seen anything like it! 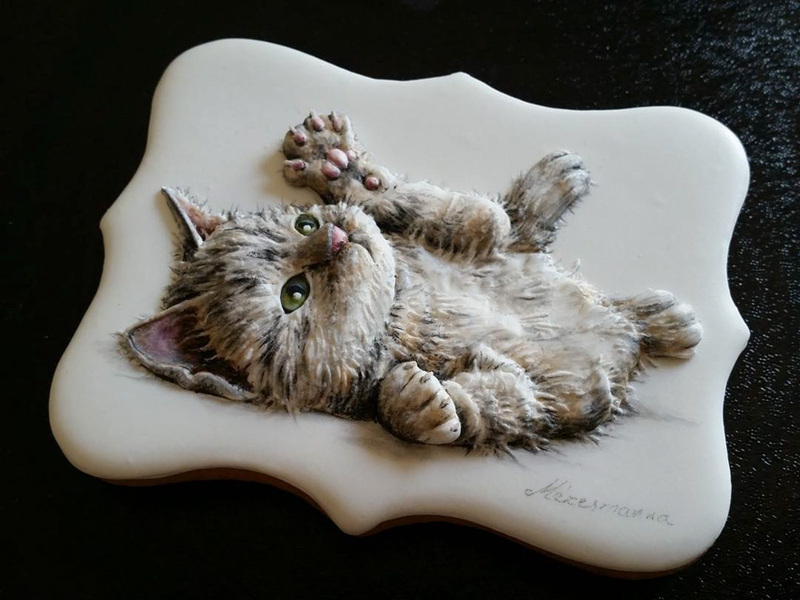 If you follow her on FB (I do) she shows videos of her actually making this edible art! I only picked a few samples…her work will blow your mind!